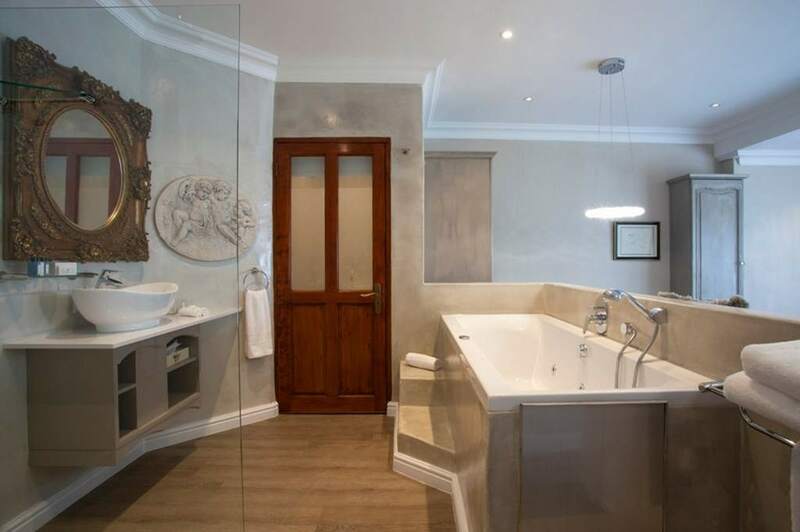 Luxury sea view accommodation along the rugged coastline of Hermanus! 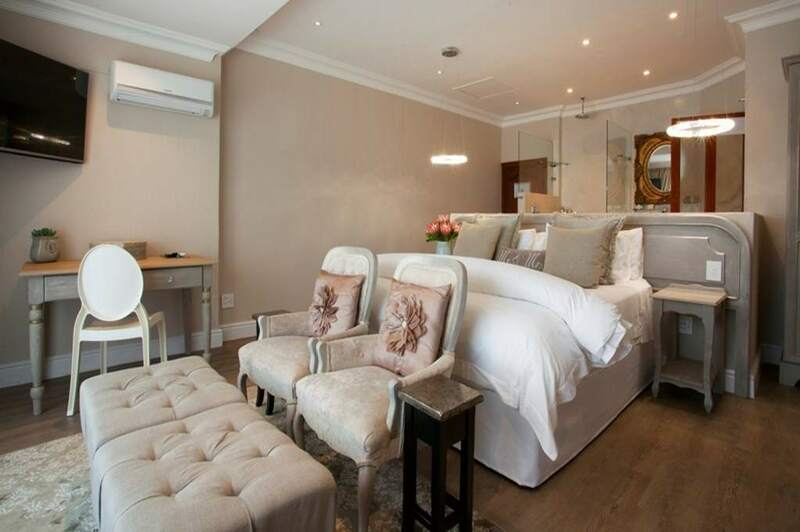 Hermanus Boutique Guest House offers a peaceful atmosphere and stylish sea view accommodation, ideal for a romantic getaway. 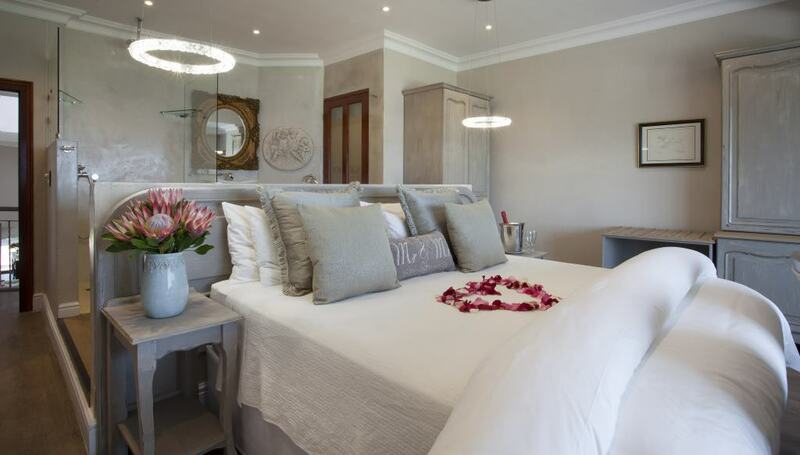 It’s the perfect fit for honeymooners and couples wanting to explore Hermanus and enjoy whale-watching in season. 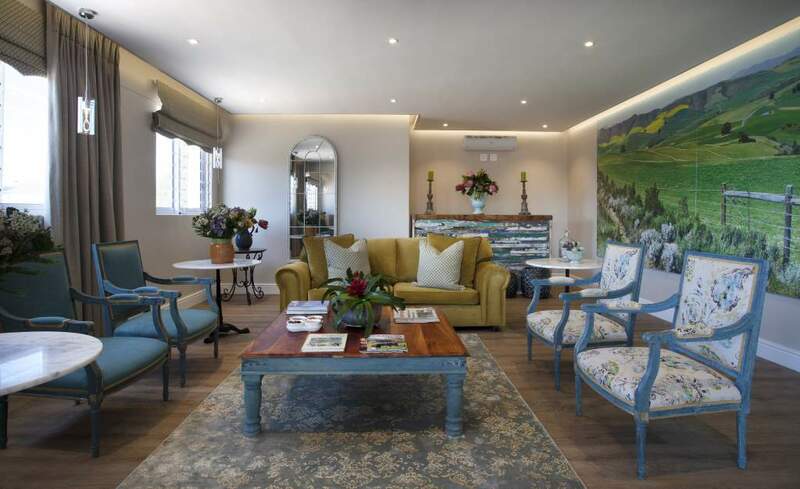 Welcome to Hermanus Boutique Guest House! Packages are subject to availability at the time of reservation. 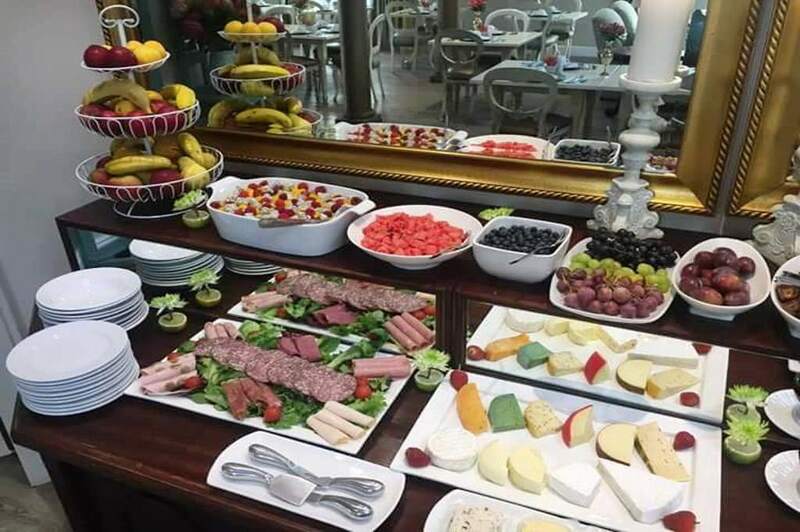 Pancakes for two at Betty Blue Bistro in Hermanus! BEST TIME TO GO Hermanus is a year round holiday destination and offers plenty to do for each month or season of the year. 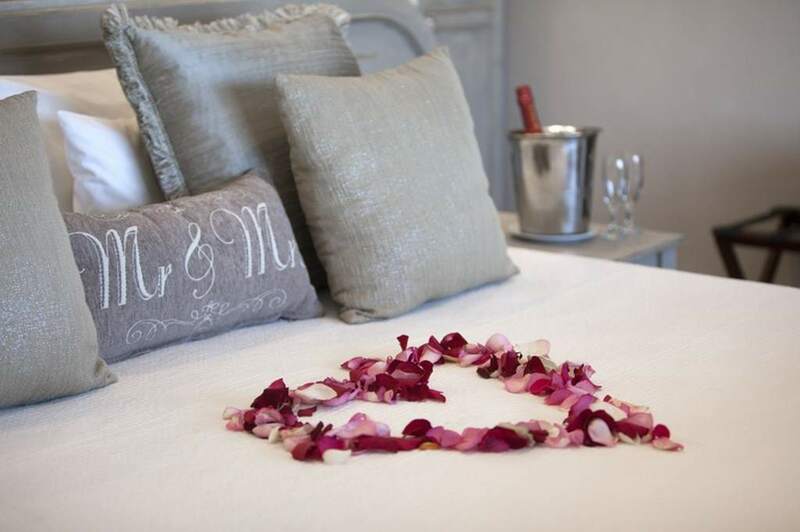 Even though whale watching in Hermanus is one of the main attractions, a romantic weekend or a honeymoon can be enjoyed all year round. The official whale season starts in June and ends in November. 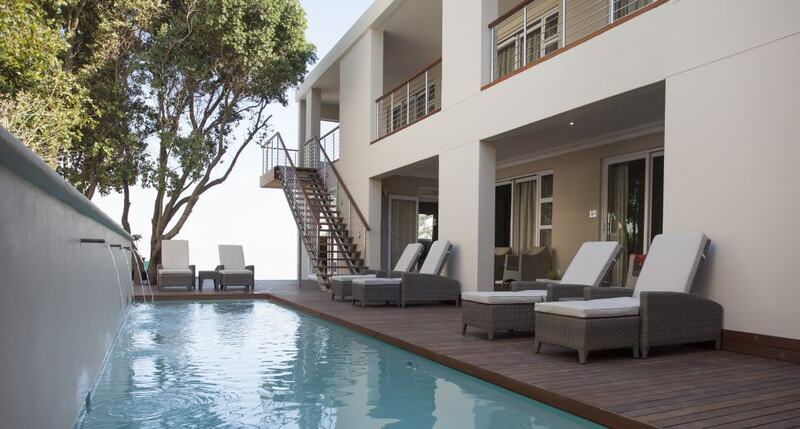 The warmer months of September until March offer ideal conditions for a relaxing beach holiday in Hermanus.